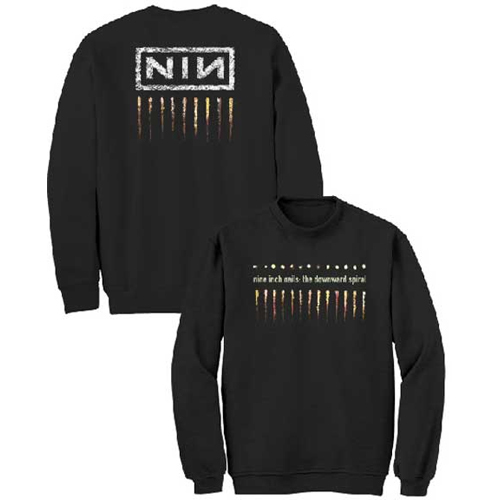 Nine Inch Nails (abbreviated as NIN) is an American industrial rock band, founded in 1988 by Trent Reznor in Cleveland, Ohio. As its main producer, singer, songwriter, and instrumentalist, Reznor is the only official member of Nine Inch Nails and remains solely responsible for its direction. 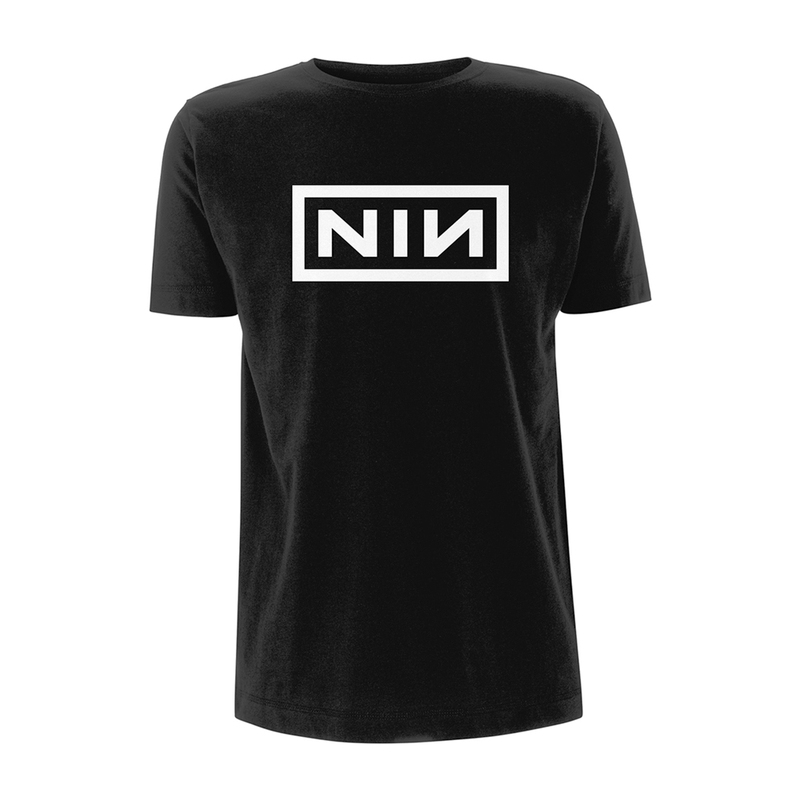 NIN's music straddles a wide range of genres, while retaining a characteristic sound using electronic instruments and processing. After recording a new album, Reznor usually assembles a live band to perform with him; this live component is a separate entity from Nine Inch Nails in the recording studio. On stage, NIN often employs spectacular visual elements to accompany its performances, which frequently culminate with the band destroying their instruments. Underground music audiences warmly received Nine Inch Nails in its early years. 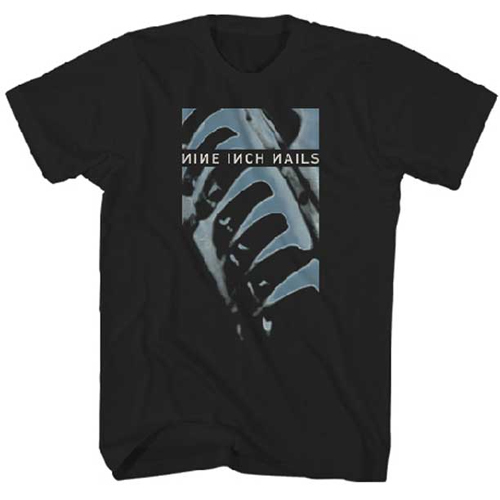 The band produced several highly influential records in the 1990s that achieved widespread popularity: many Nine Inch Nails songs became radio hits, two NIN recordings won Grammy Awards, and the band has sold over twenty million albums worldwide, with 10.5 million sales certified in the United States alone. In 2004, Rolling Stone placed Nine Inch Nails at 94 on their list of the 100 greatest rock artists of all time. In spite of this acclaim, the band has had several feuds with the corporate side of the recording industry. 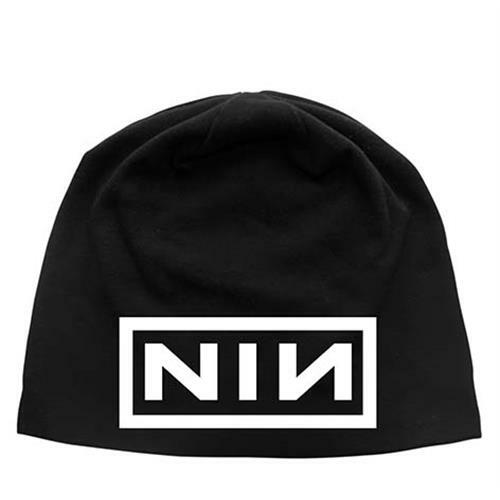 Trent Reznor announced in 2007 that Nine Inch Nails would proceed independently of record labels. 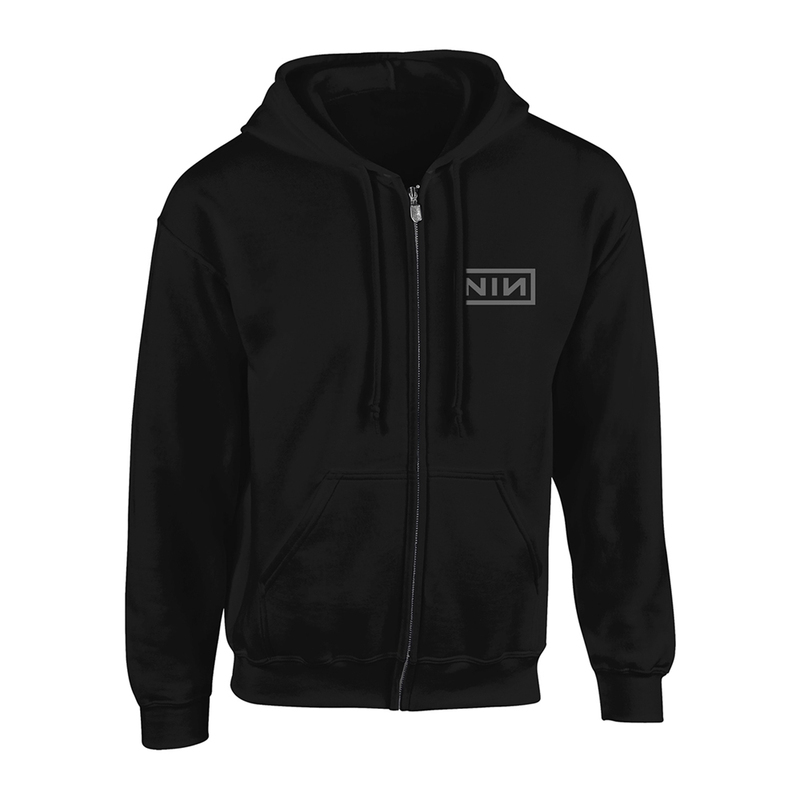 In the past, NIN released major studio albums infrequently; remixes and live albums bridged these gaps in the band's catalog. Reznor cites his personal issues as the cause of these delays, and his songs often confront dark explorations of the self. The most recent Nine Inch Nails album, Year Zero, is an exception to the usually introspective nature of Reznor's songwriting and the long gestation between major releases.